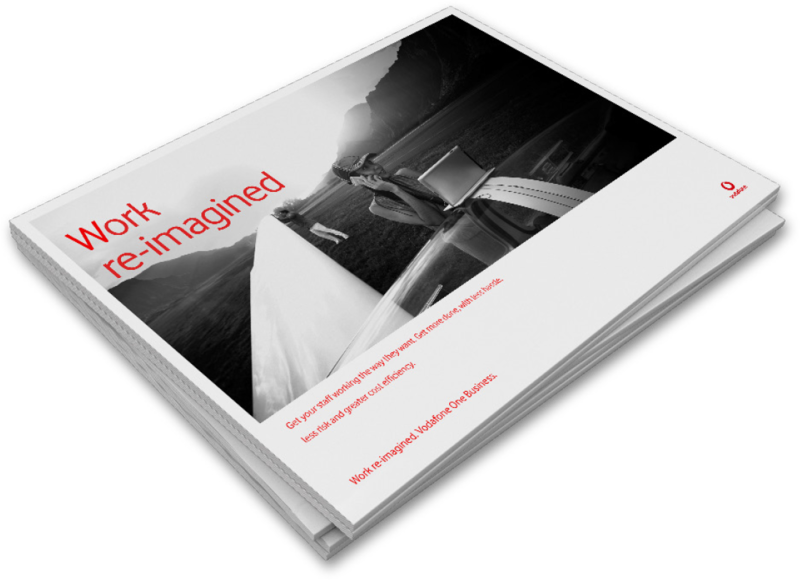 Get your copy of Work re-imagined: how businesses get more done with less hassle, less cost, and greater efficiency. Flexible working is changing the way we work – are you ready? This insightful guide examines the business benefits of flexible working, including positive shifts in productivity, staff morale and cost savings. It demonstrates how historical fears and barriers to flexible working are now easily overcome with innovative tools and technology, that not only empower staff, but also result in more efficient and collaborative work. Fill in your details to receive a copy of the guide, and see how flexibility is changing the way we work – delivering business gains in productivity, reputation and profitability. Yes, I agree to receive the Work re-imagined guide and related information. Please check your email for a link to download. See how the future of business could work for you. 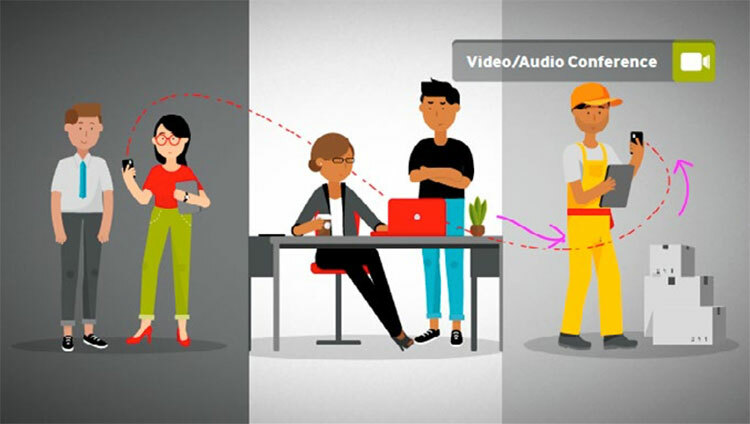 Watch the video to see how Vodafone One Business enables flexible working and powers profitability.